It was a great experience doing business with Jerell Smith...he definitely deserves a raise. I'm sending more guys his way for he help get them riding. SAM IS AWESOME. 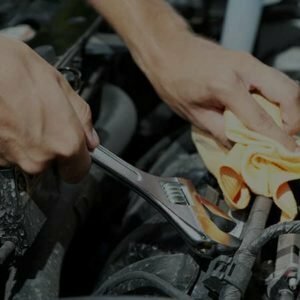 I WORK FOR A DEALERSHIP IN COLUMBIA AND NEED TO HAVE A REPAIR DONE IN A TIMELY MATTER. WHEN WE HAD TO LEAVE THE CAR OVER NIGHT SHE OFFERED TO DRIVE US BACK TO COLUMBIA. THE BEST PART OF THE ENTIRE EXPERIEICE SHE HAD THE CAR READY THE NEXT DAY AT LUNCH TIME!!! Tony Holmes was EXCELLENT. I would recommend him to anyone I know looking to purchase a vehicle. He is excellent and rated 10 for it! Offer customers something to drink while waiting overall my visit there was great!!! Jarell’s customer service was totally awesome...keep up the awesome work!!! Took my vehicle early and completed the job with excellent service. Was satisfied with the work completed. Would recommend to anyone who needs great service. We never made it to the Ford and Chevy dealership. We had an awesome salesman, Devontre Pearson. The whole staff was curteous and willing to “make a deal”. We came home in a new truck! 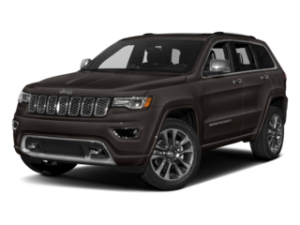 Jarrel and Devontre were both extremely helpful in getting me in my 2015 Jeep Grand Cherokee! Thank you for a seamless process! I would go back for my next car. 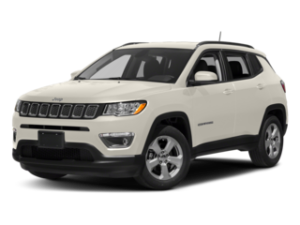 I deal with two Chrysler dealerships, Plaza Chrysler in Orangeburg, SC and Galeana Chrysler in Columbia, SC (where I purchased my 2017 Pacifica). 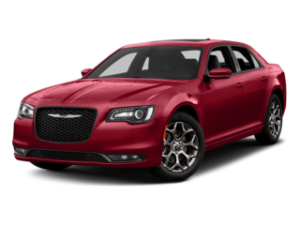 Galeana Chrysler has excellent service as far as Quick Lube oil change service. However, their "Service Department" for repairs disappoints me. I have had 2 things that needed immediate attention and both times they could not accommodate for at least 7 days. Apparently they need to enlarge their department. 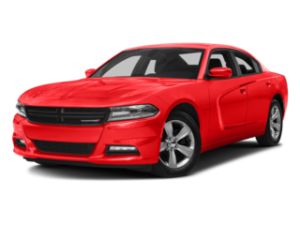 Some of the Service Managers have been quick to tell me that they could not help me and that I needed to rent a car. Unfriendly. Plaza Chrysler has taken both of the immediate instances and had me up and going the next business day. Their service managers go the extra mile to make sure I am accommodated and satisfied. They shuttle me to work each time I have to leave my vehicle. I highly recommend Plaza Chrysler. Great experience!! LaTasha instantly called after I inquired about a vehicle online. Devontre helped button everything up with paperwork and finalizing the details of my purchase. Jarrel stepped in at the end to ensure all of my paperwork was situated. I’m in love with my new car, and thankful for all the staff that helped it happen so quickly and seamlessly! 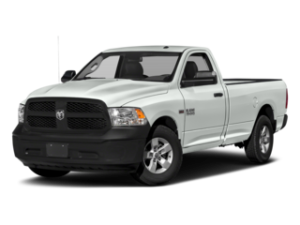 For years, Plaza Chrysler Dodge Jeep Ram of Orangeburg has been a leading dealer of Chrysler, Dodge, Jeep and RAM vehicles in the area. Our goal is to provide all customers with an attentive, quick, and pleasurable buying experience. 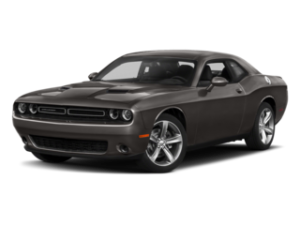 Our vast inventory of cars, trucks, and SUVs include many new and used options in stock. 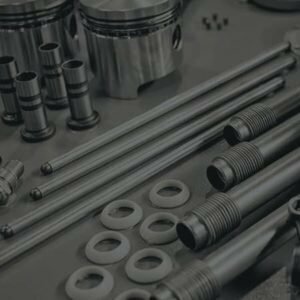 We are located in Orangeburg, SC and proudly serve the Charleston, Colombia, Lexington, Irmo, and Summerville areas as well. 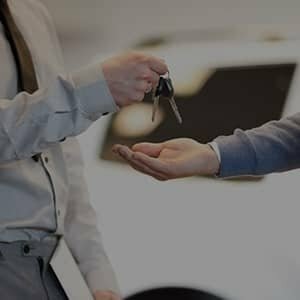 Be sure to contact one of our knowledgeable sales members or feel free to stop in today for a test drive, and see why so many of your friends and neighbors have made us one of the area’s leading new and used car dealers.